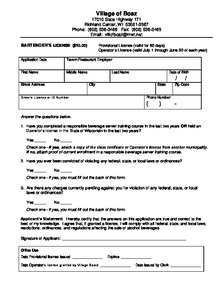 (This is a fillable version of the form above.) 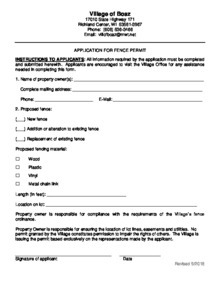 You may complete this form from your computer - and then print and sign. 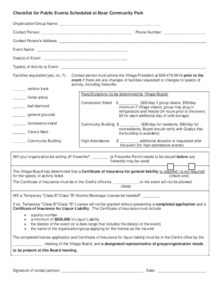 Download "Park Events Form Fillable.pdf"